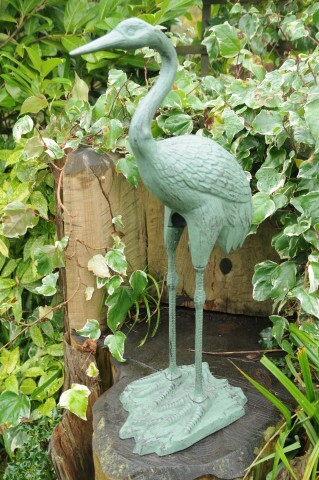 We stock a great array of statues which we replenish every week. Prices start from £25. Get in touch with any questions or to order and discuss delivery options with us.